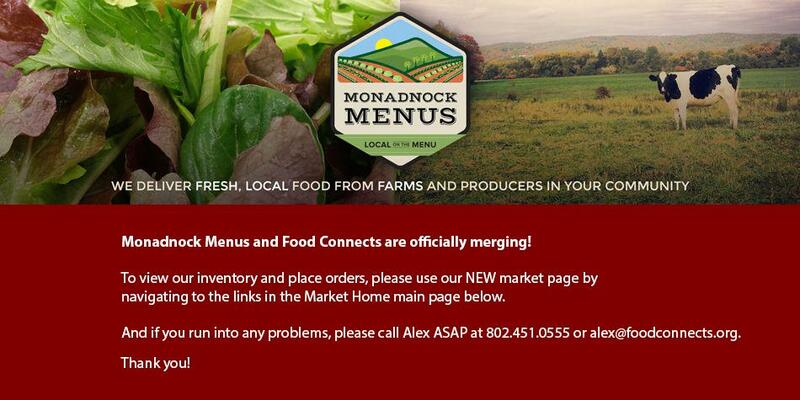 Our market is a delivery service connecting our local growers to institutions within the Monadnock/Cheshire County region. Don't forget pumpkins to carve! Support the connection to bring fresh local products to our children's cafeterias! Call them beautiful or ugly- blue hubbards are an old-time favorite. Great for soups or roasted.